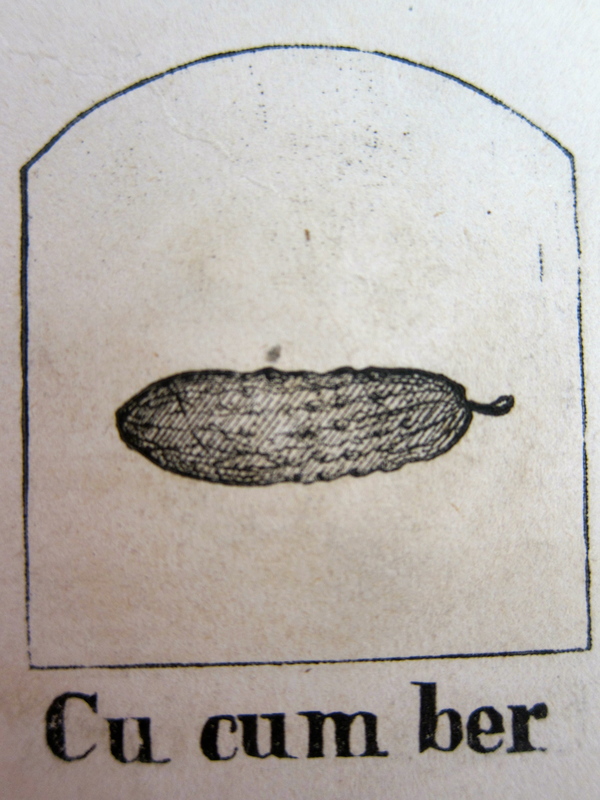 “Pickles are very indigestible things, and ought rarely to be eaten,”* declared Sarah Josepha Hale, editor** of Godey’s Lady’s Book, and author of many poems, novels, cookbooks, and household guides. Respectful as Mrs. Hale invariably was of women’s domestic virtues and products, she clearly had no love for pickles, a kitchen staple. Their only value “in cookery,” according to her, was the flavor they added to vinegar. The last step in the process was to store the pickles in glass jars. as opposed to ceramic containers. Most 19th century pantries and cellars held tall, slightly blue or green glass pickle jars on their shelves. So it was at the Ames’s. After the morning’s work and midday dinner, Evelina welcomed Eleutheria Howard, Miss Alger and niece Abby Torrey into the parlor. How strong the smell of pickles in the house must have been! The ladies then left to call on poor Augusta Pool Gilmore, who was still ailing from an intestinal disorder. Her sister Julia was staying with her.